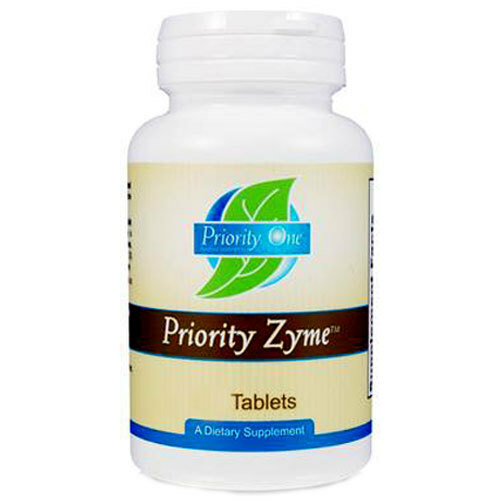 Priority One Priority Zyme contains 45,000 USP of Protease in each easy to digest tablet. Advertências: Keep out of reach of children. Do not take more than recommended dosage. Contains milk (trypsin), egg (lysozyme). Consult healthcare provider before starting this or any other dietary supplement. Do not use if tamper evident seal is broken or missing. Recomendações de uso: Take one (1) tablet daily.